Guess who is wearing a fabulous bun like moi. Please, if I sound conceited, check my previous post and hopefully, you would understand why. 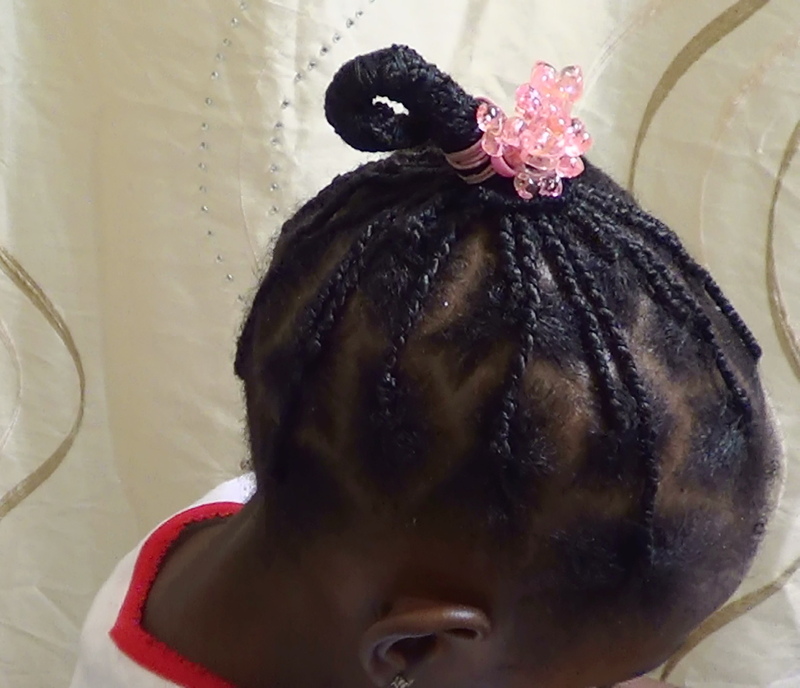 I continue to use African threading to grow her hair and it is working. 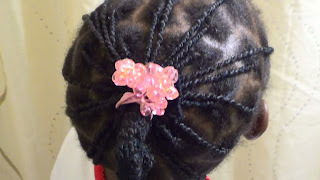 I don't do anything with her hair other than spray with moisturizing spritz every other day or so. This should last for at least two weeks. Her hair is getting longer!